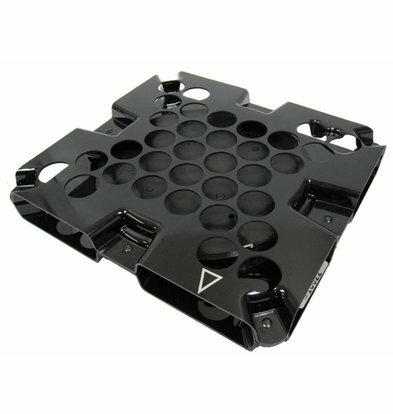 Cooktek produces delivery systems and accessories for the take-away'- and delivery market. 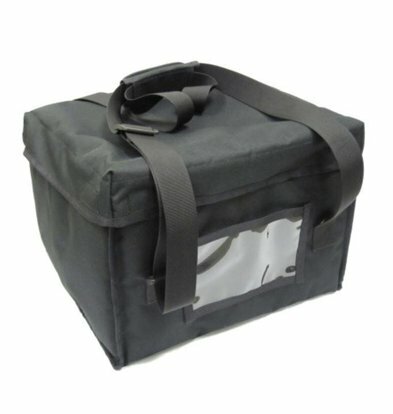 This brand offers a complete range of well insulated thermal bags and charging stations so that products en route always fresh temperature. 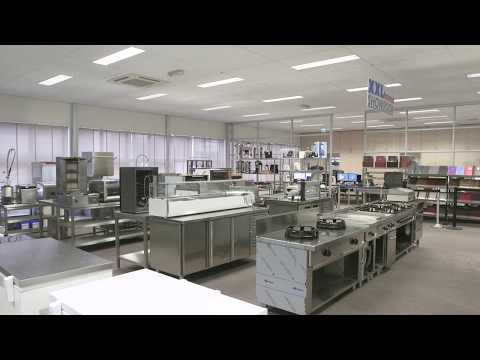 Through XXLhoreca ordering all Cooktek 'Thermal Delivery Systems "with solid credit and the maximum vendor warranty! 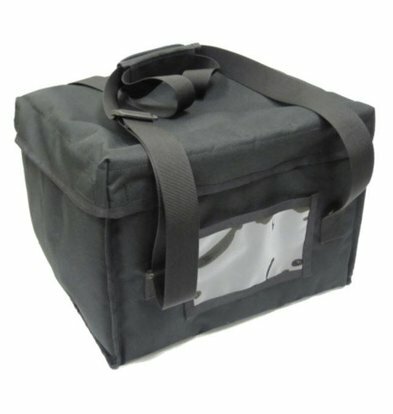 Do you have a delivery service? 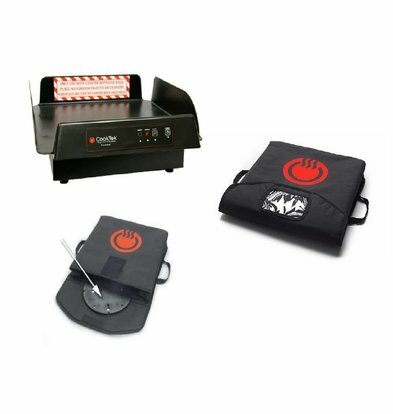 To work professionally and deliver consistently good heated products to your customers with the clever inventions Cooktek! 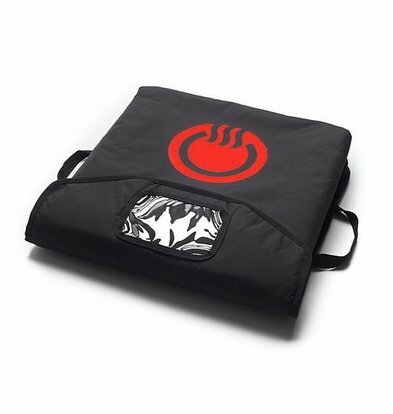 The CookTek Case for Thermal Pizza Delivery System of 18 inches is the ideal vehicle for the pizza delivery. 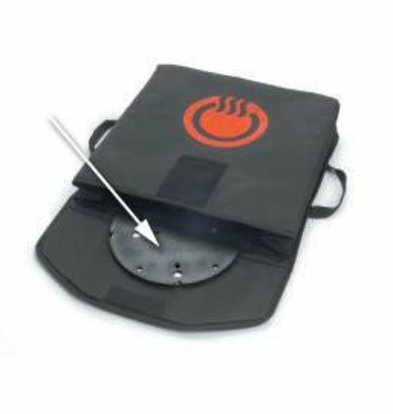 The bag is provided with a metal disc that receives the correct temperature via a charging station. 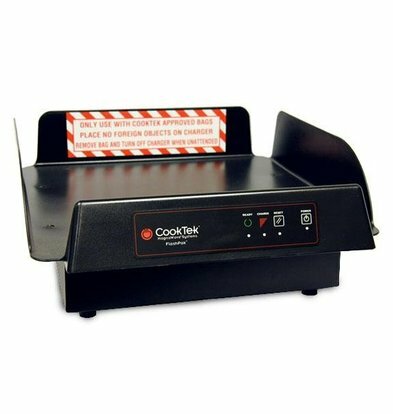 The CookTek Charging Station for ThermaCube Delivery Sytem Tall uses induction to put a metal plate in one minute at 70˚ C. Cooktek is the smartest way to guarantee fresh quality for your delivery! 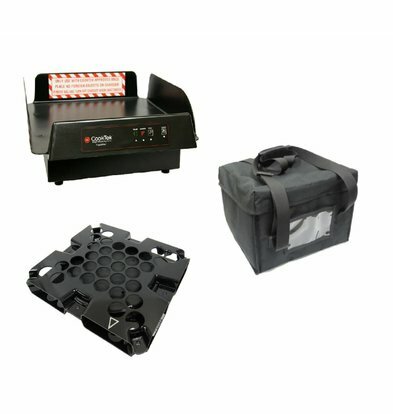 CookTek Bag | Thermal for Pizza Delivery System 16 "
CookTek Bag | Thermal for Pizza Delivery System 18 "
CookTek Rechargeable Disk | Thermal for Pizza Delivery System 16 "and 18"
CookTek Charging Station | Thermal for Pizza Delivery System 16 "
CookTek Charging Station | Thermal for Pizza Delivery System 18 "